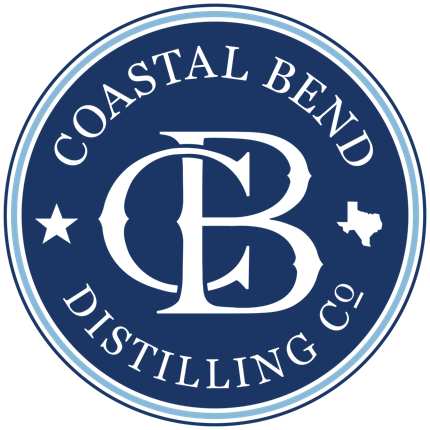 Holiday Market at the Distillery - Coastal Bend Distilling, Co.
Saturday, December 1st, 2018 // 9:00 a.m. - 2:00 p.m.
Holiday Market at the Distillery is a community celebration in the Distillery Market series, featuring a free vendor fair, access to the distillery tasting room, and more. Vendors are hand-picked, representing the small businesses and artisans of South Texas. ​Food & drink (alcoholic & non-alcoholic) will be available for purchase. Where is Holiday Market at the Distillery? What are the hours of the Holiday Market? Dress comfortably. The Grant Building at the Distillery is an historic building and does not have AC or heating. It's December in Texas and it can be cool, perfect, rainy or hot - so be sure to check the weather forecast for Beeville before you come! Is the distillery open yet? Yes & No... The distillery is function and open for limited hours and events, such as Holiday Market at the distillery. Follow us on Facebook to learn about our official January 5th Grand Opening celebration.